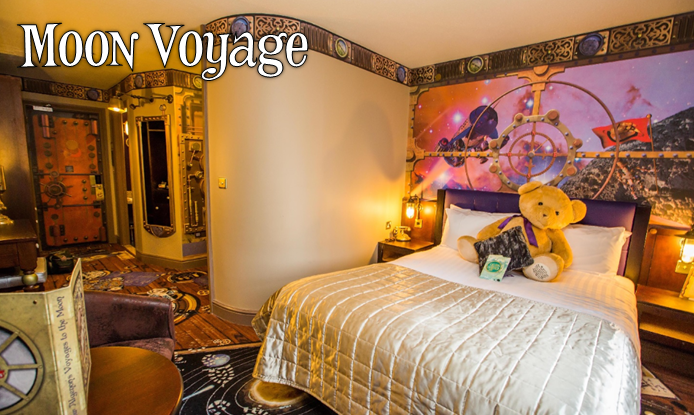 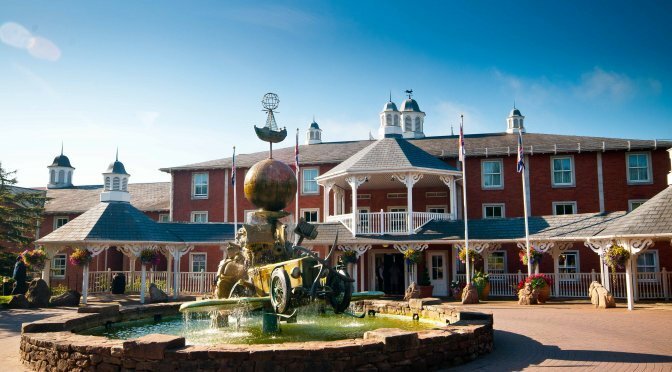 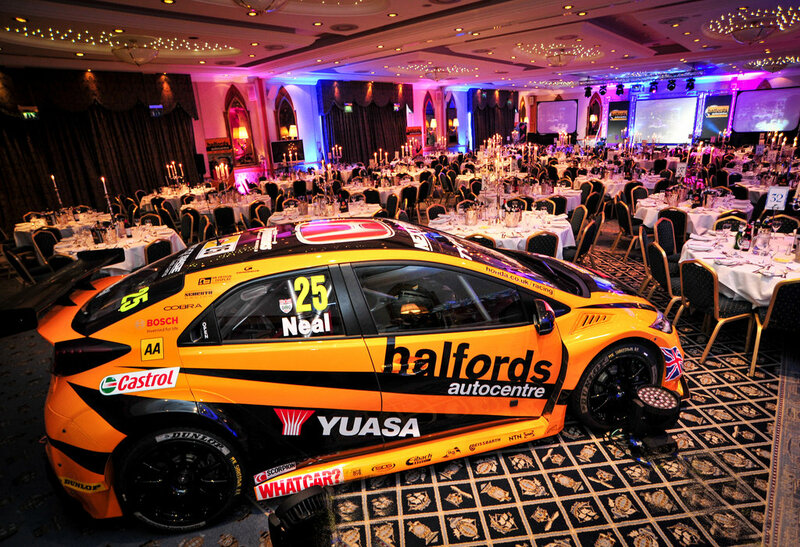 Although being known as the UK’s most loved theme park, the Alton Towers Resort is the ideal destination for those looking to add a little magic to their corporate events. 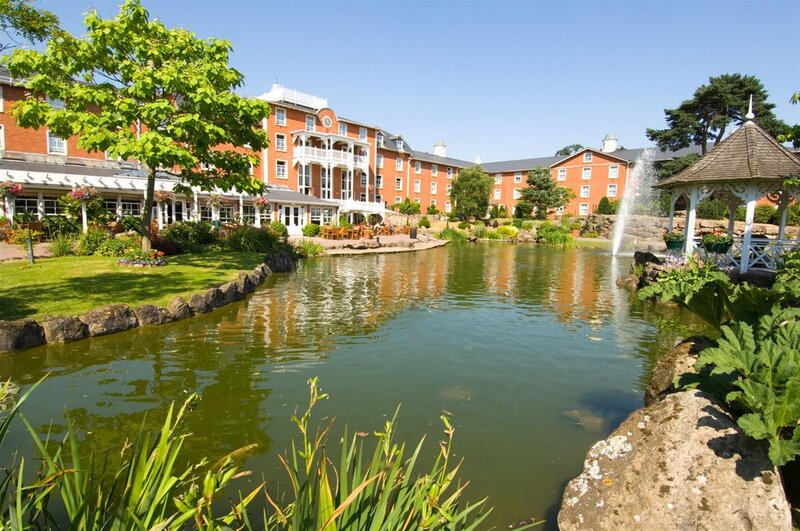 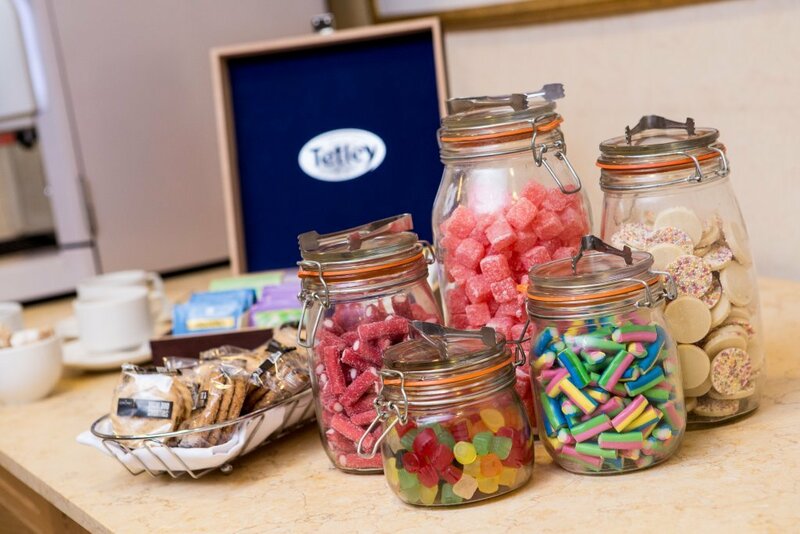 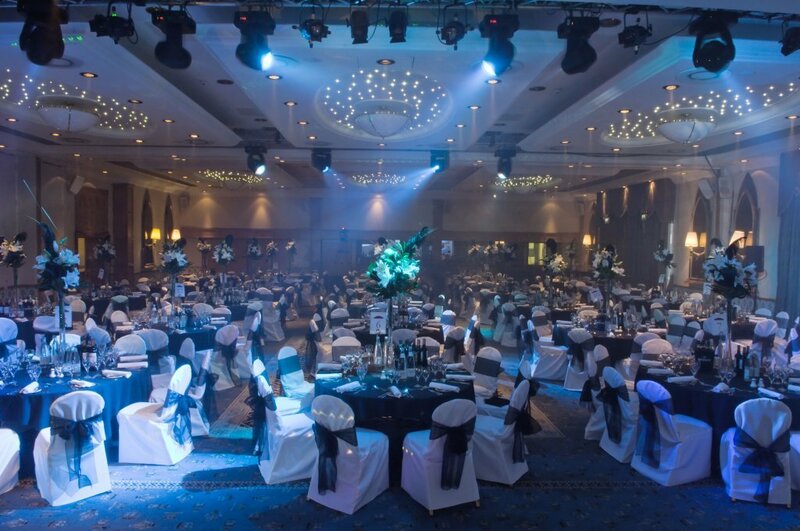 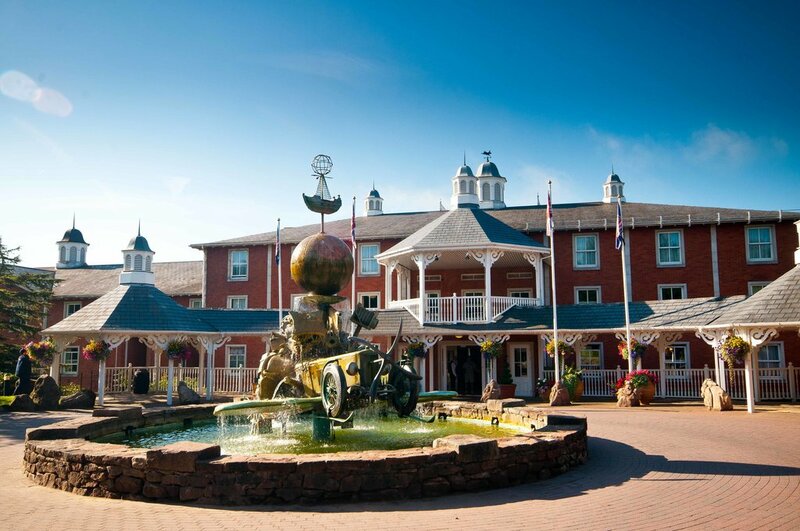 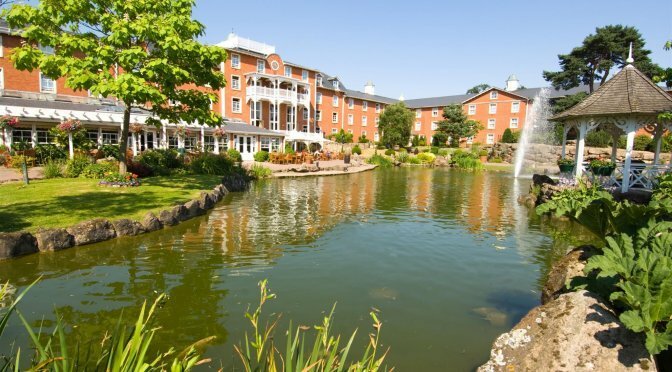 The Alton Towers Hotel and Conference Centre comprises of a purpose-built conference centre along with 2 on-site hotels, which offer 516 bedrooms. 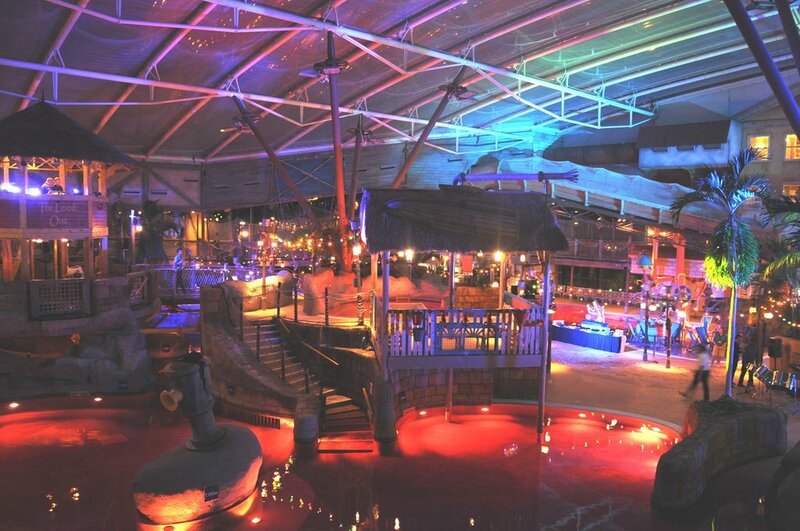 Events wanting a unique twist can be catered for in the indoor waterpark, SEALIFE Centre and 2 hospitality suites within the grounds of the theme park. 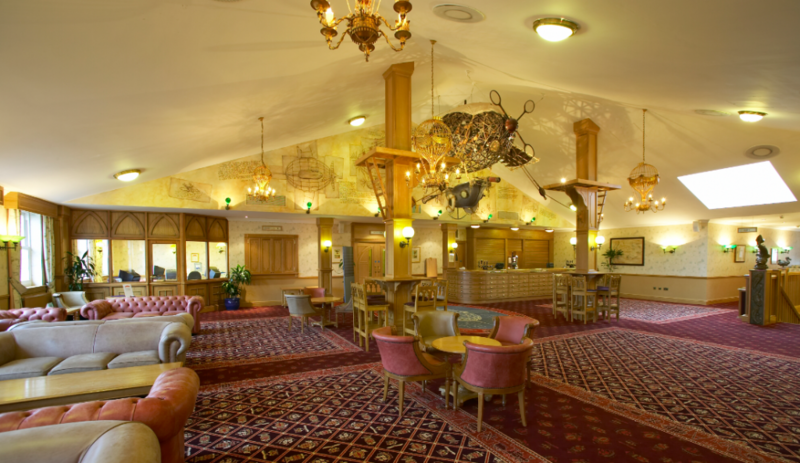 A variety of team building options can also be offered including High Ropes Courses, GPS Treasure Hunts, Mini Golf and Spa treatments.